Clashes over what evidence the jury will hear are again dominating the bribery trial of U.S. Sen. Bob Menendez and a wealthy friend. Attorneys tangled on Tuesday over the prosecution's plans to show jurors a news release from Menendez's office and a CNN interview the New Jersey Democrat did in 2013. Prosecutors say that evidence shows Menendez trying to conceal the number of flights he took on a plane owned by Florida eye doctor Salomon Melgen. 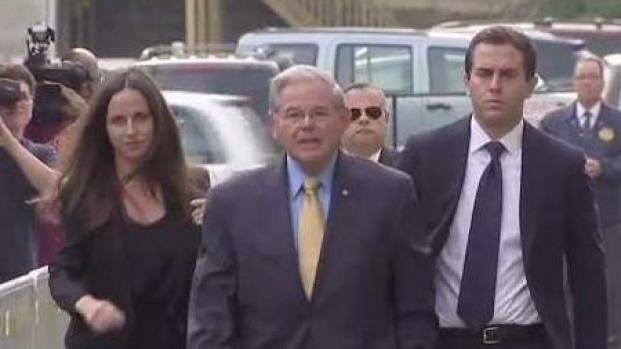 The two men are charged with a bribery scheme in which Menendez allegedly traded political influence for Melgen's gifts. 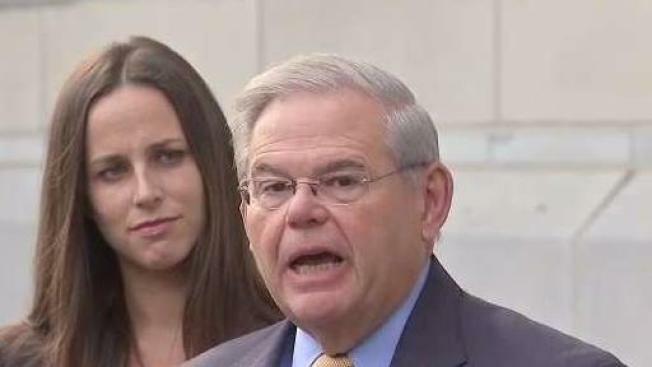 Defense attorneys say that for the sake of context, jurors should see a segment of the interview in which Menendez responds to rumors that he was involved with underage prostitutes in the Dominican Republic.